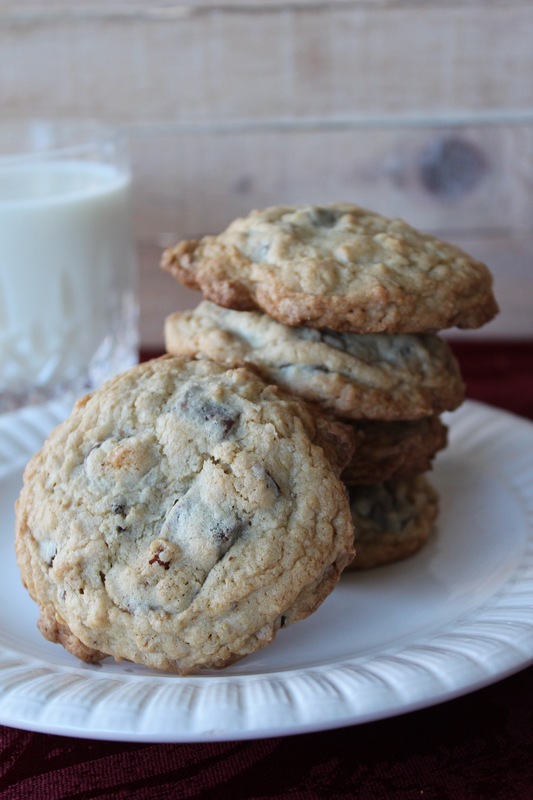 This entry was posted in Cookies, Desserts, Kid's Favorites, Makes A Great Gift, Pot Luck, Sunday Dinner and tagged Chocolate chips, chocolate chunks, coconut, Cookies, holiday cookie tray, oats, pecans. Bookmark the permalink. I love cowboy cookies, too! Yours are perfect—chock full of so many goodies!! I wonder why they’re called Cowboy cookies too? Let’s just call them delicious! They look great! Loving the name of these and how delicious they look! They couldn’t be more perfect! These cookies have everything you could want in them! Perfect blend of so many delicious ingredients!